This project was designed to be a vacation home from the beginning. 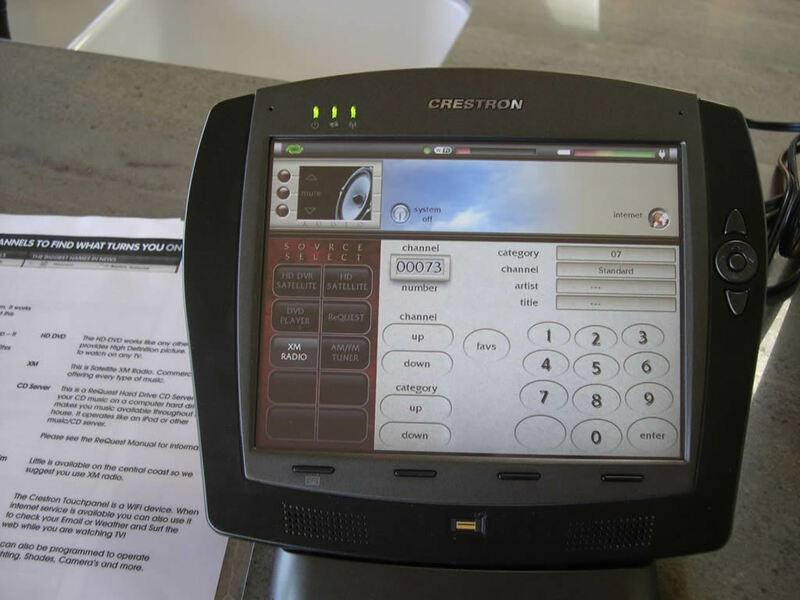 The electronic systems were to be the finest and easy to use, so we chose Crestron. 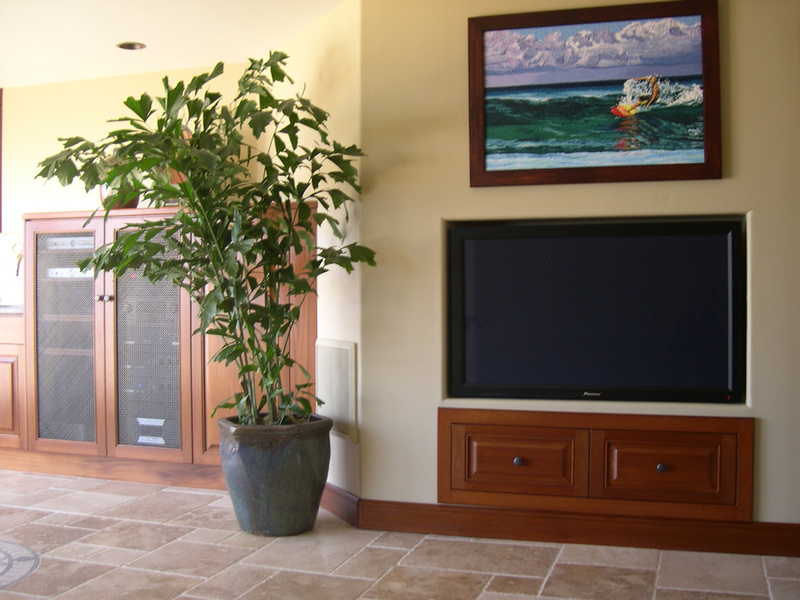 The centralized A/V system, which would distribute sound and video to all the other rooms, was located in the living room. It was installed with wall mounted touch-screen controls and touch-screen remotes to operate the system with. 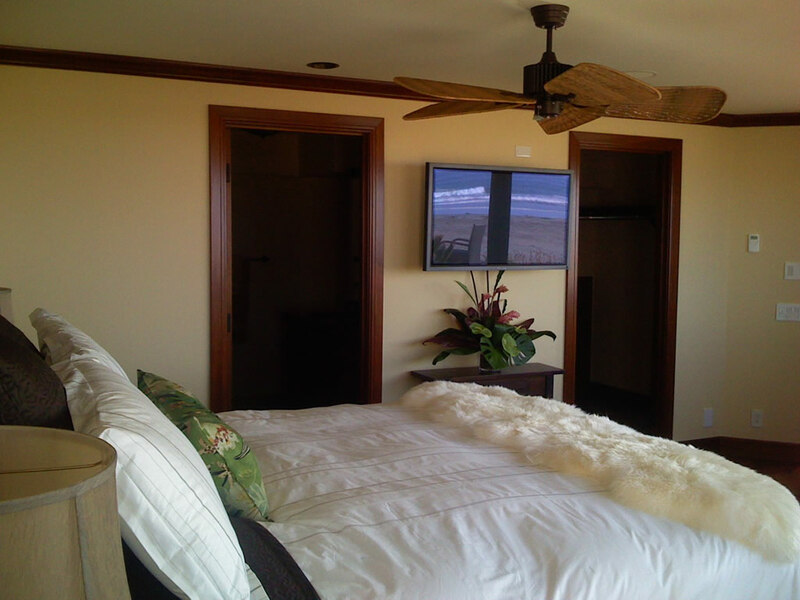 Each room has a wall mounted TV and James in-wall or ceiling speakers and subwoofers. 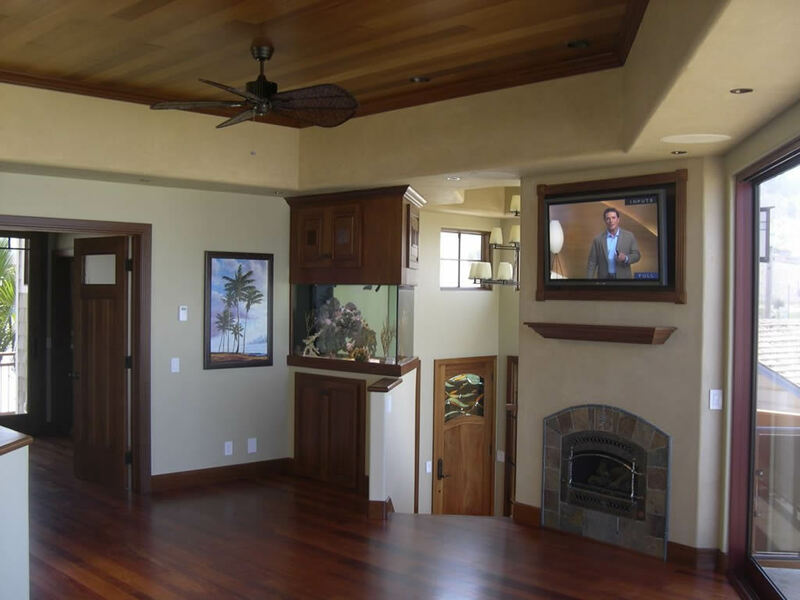 Selecting TV in a room turns on the TV and sends HD Satellite and sound to that room. Any room can select from one of three satellite receivers, Blue Ray DVD, Apple TV, iPod, Sirius radio and more. Outside on the patio and spa deck, outdoor TV and sound was also installed. This is truly a great expandable system that will provide enjoyment for many years.